Evergreen shrub or small tree with spreading rounded crown, often with a leaning trunk; aromatic, spiny, with tiny gland-dots on foliage, flowers, and fruit. The powdered bark and leaves have a sharp taste and have been used also as a spice. The crushed foliage has an odor of limes, as the common names suggest. 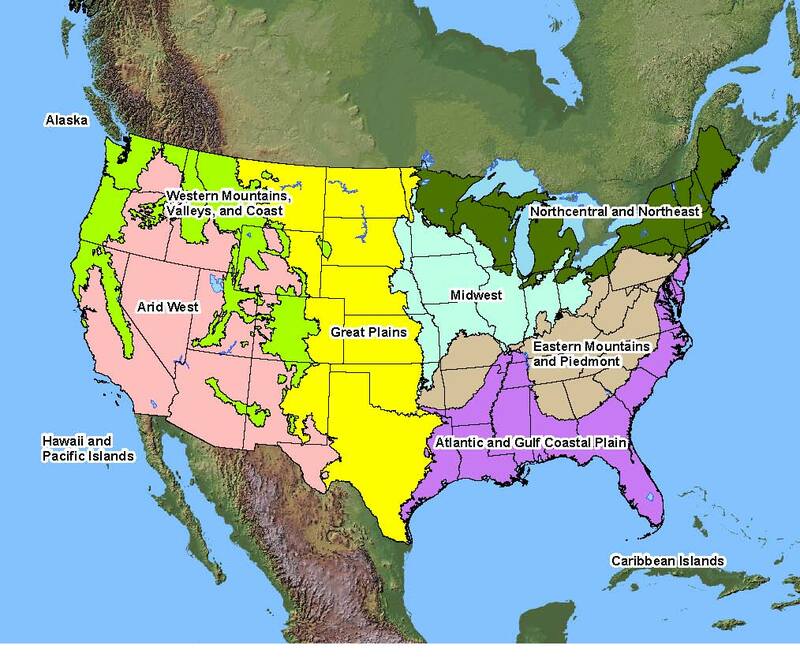 Native Distribution: Central and S. Florida, Florida Keys, and S. Texas; also N. Mexico; to 500 (152 m). Use Food: The fruit is edible, with a lemon zest taste that first tingles, then numbs in the mouth, like the Chinese culinary ingredient, Szechuan pepper, also a Zanthoxylum species. Dried, ground leaves are sometimes used as a spice and have a similar taste and effect. Use Medicinal: All visible plant parts have the ability to numb the mouth in high amounts, and in small amounts cause a refreshing tingling, which has led to this Zanthoxylum species being a common ingredient in natural toothpastes and tooth powders, usually identified as Prickly Ash. It is also used to numb mouth pain, with the bark being most commonly employed.